I seem to have taken a really long blogging hiatus. I hope to get back to sharing things with you on this blog, but honestly I am finding instagram to be better suited to the limited time that I have for social media. I can easily share an image and a few sentences whenever I can find a spare moment rather than finding a larger chunk of time to write out a whole blog post and edit pictures. 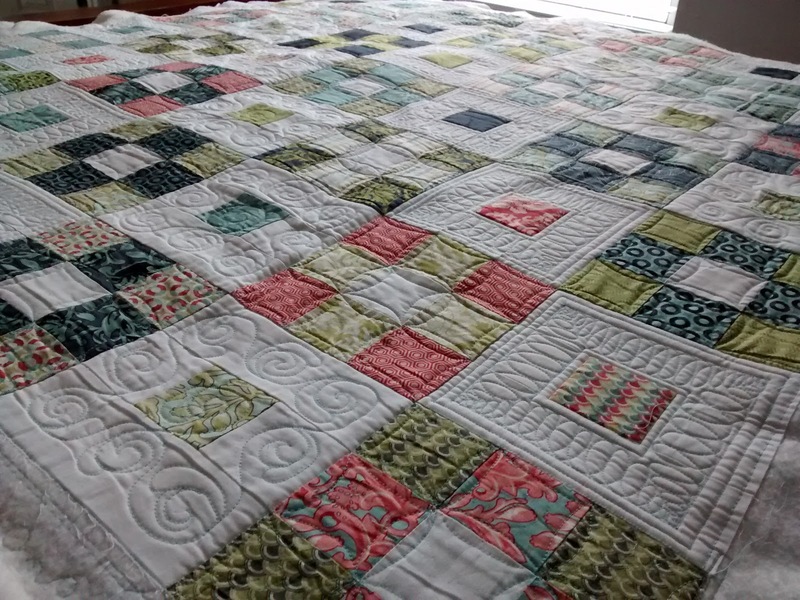 I recently updated the longarm quilting blog with lots of pictures of quilts that I have had the pleasure of quilting. You can see those here.